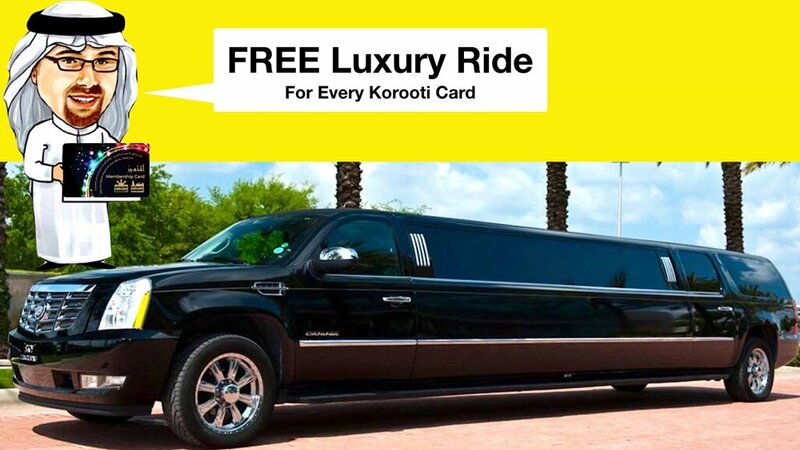 Get a free luxury limousine ride when you sign up for a Korooti VIP card. 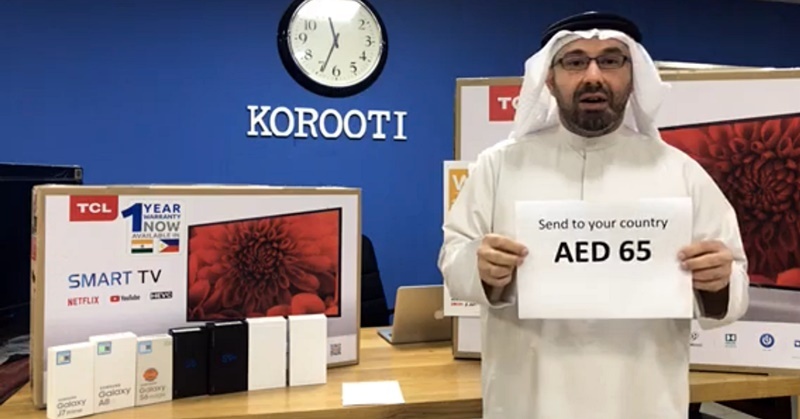 Korooti is a discount card tailor-made for OFWs and expats where you can get as much as 70% off from restaurants, shops and services. 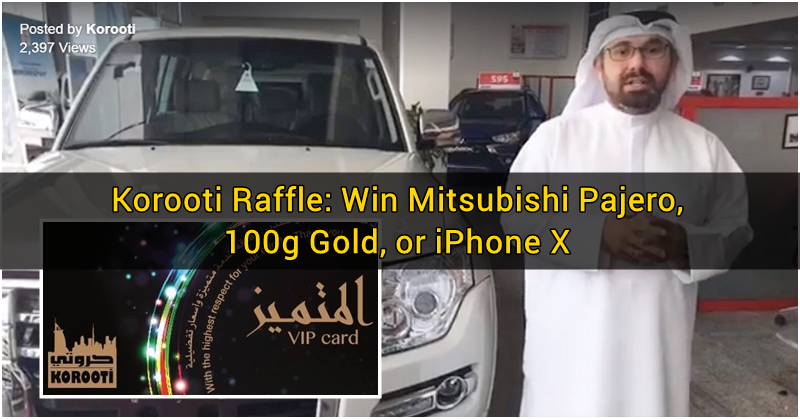 You only have to maintain the annual fee of 100 AED/year. 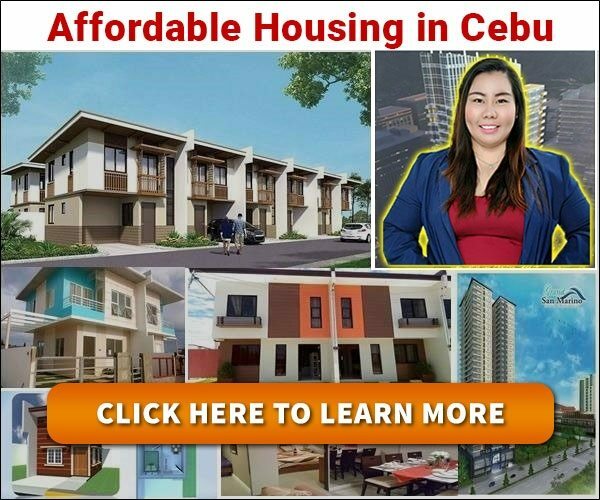 Aside from the discounts, you can also earn extra income, or win a prize from their raffles. Korooti is always coming up with various offers and promotions to entice its clients. 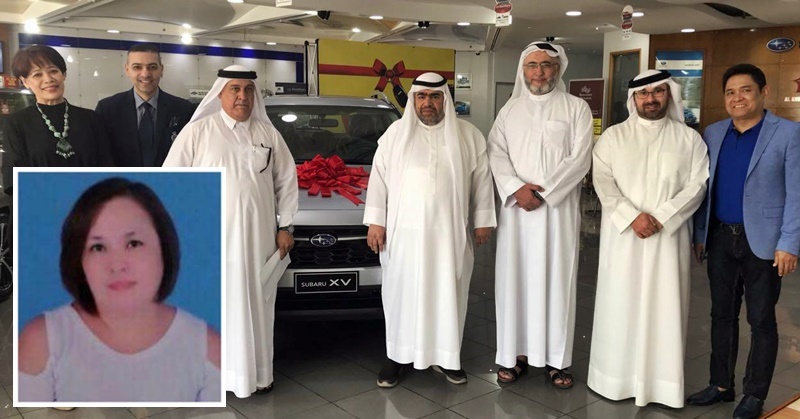 They tend to hold an annual raffle where they give out a brand new car. 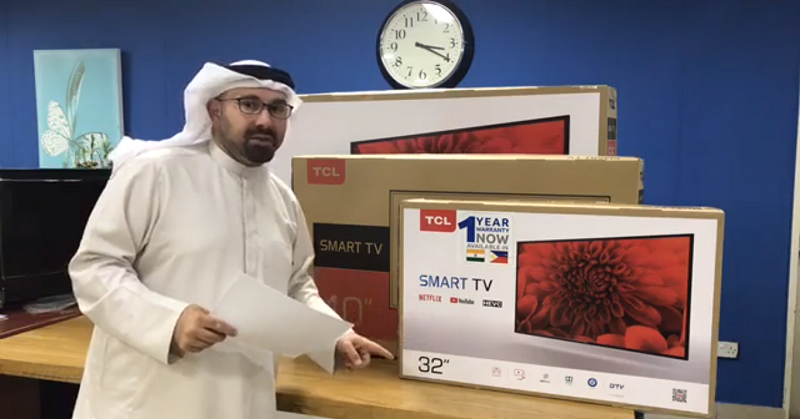 They regularly offer free flights every month and on various occasions, they have raffled off free gold, iphones, etc. 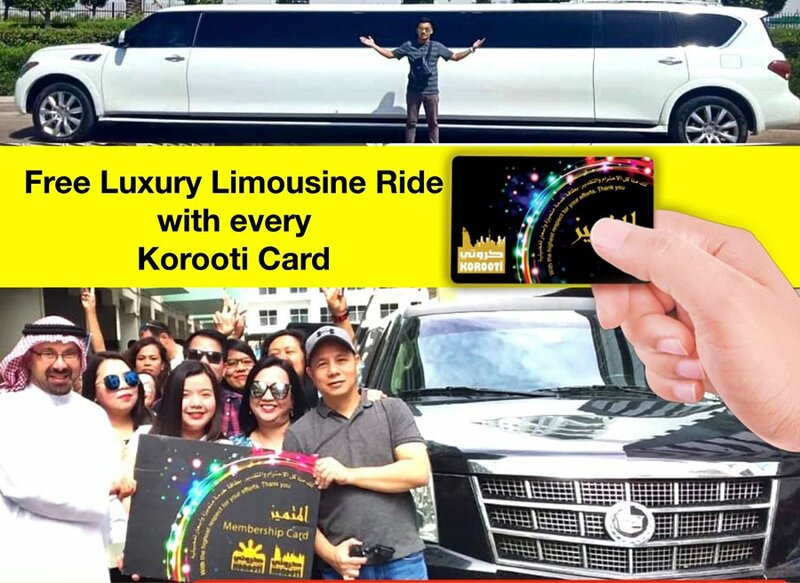 So how can you get this FREE limousine ride? Check out the info below. 2. 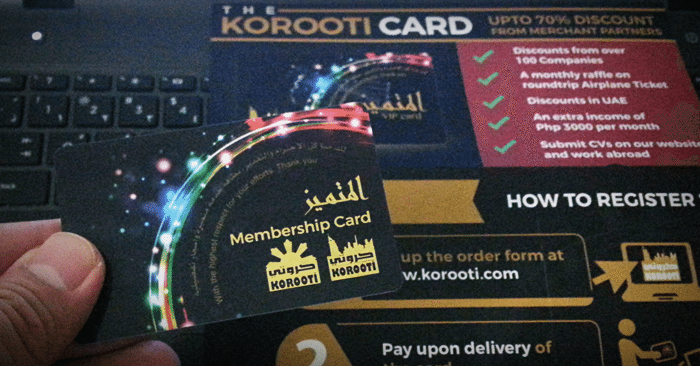 Pick up your Korooti card at their office in Al Rigga Street. 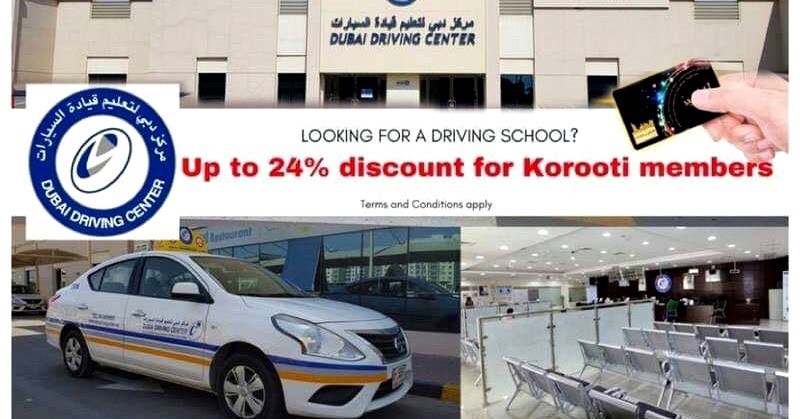 * Note that this offer is valid for people living in UAE who will join Korooti, or those who have the Korooti Card. Offer may expire without prior notice. Terms and conditions apply.